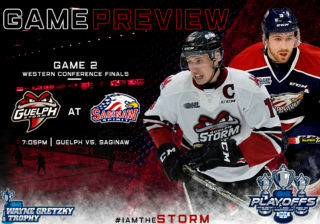 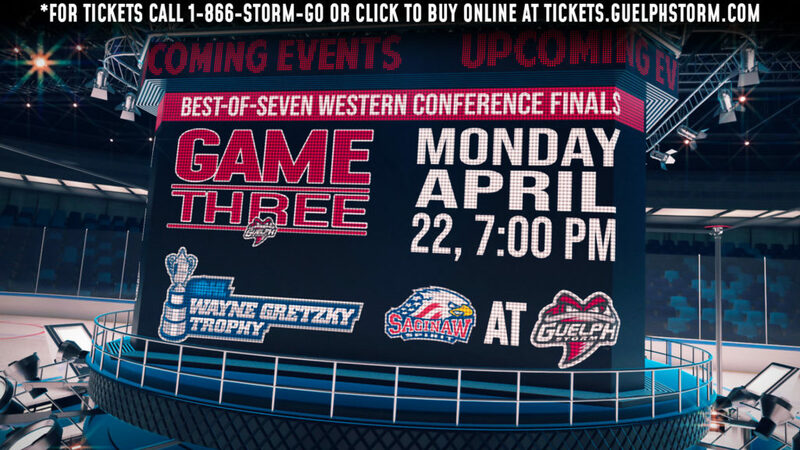 The Guelph Storm got some encouraging words from one of the franchise’s all-time greats prior to Saturday’s Game 6 at the Sleeman Centre. 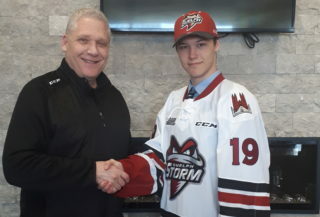 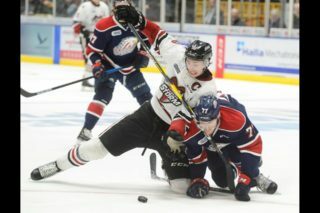 “He came in the room before the game to give us a little pep talk, it was nice of him to give us a little speech talk and fire us up,” said Storm defenceman Sean Durzi. 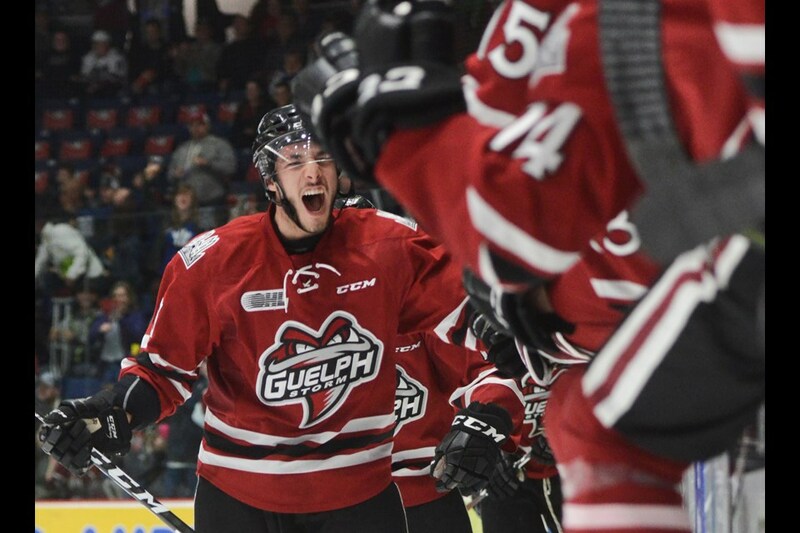 “To have him here supporting us and see us play first hand is definitely really cool, a little bit of a motivator,” Durzi said.